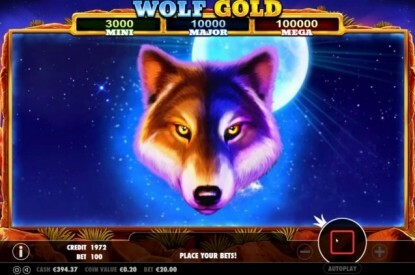 Shoutz has launched its Royal Fortunes online lottery and games platform in the Dominican Republic. 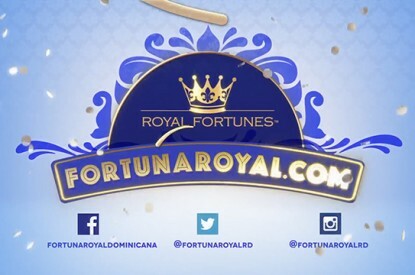 Royal Fortunes offers a new, better, safer and convenient method for Dominicans to play their favorite games from their favorite lotteries, including the government sponsored Lotería Nacional, the largest and most popular lottery in the country. Royal Fortunes is the only platform certified by the government’s Minister of Finance for online sales of lottery products and other games of chance. 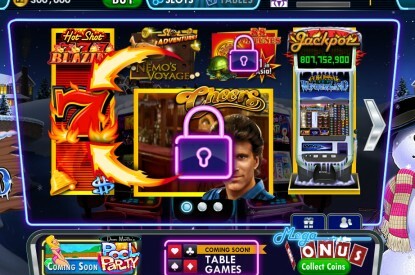 In addition to purchasing lottery tickets over the Internet, and on mobile devices, players who register with Royal Fortunes will be able to add funds for play and claim winnings through their player account at over 17,000 retail locations throughout the country. Supporting the Royal Fortunes launch and helping educate players on its use, are two of the Dominican Republic’s most high-profile celebrities — Jochy Santos, host of the country’s number 1 rated television and radio programs, and Francisca Lachapel, co-host and reporter for Latin America’s top rated morning show, Univision’s Despierta America. 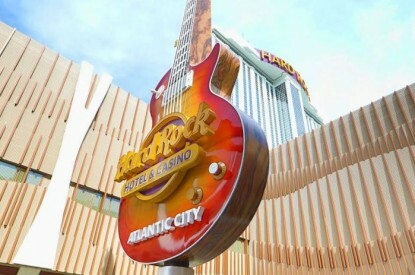 In the months immediately following launch in the Dominican Republic, Shoutz will further enhance the Royal Fortunes online platform with the introduction of instant win and casino games plus integration of the company’s proprietary Grand Rewards loyalty and second-chance platform and award-winning LotteryHUB™ mobile application.